New York’s current health insurance market only offers limited coverage options but the Exchange will introduce a range of affordable options to provide the best coverage. In June 2011, the Assembly passed the bill that would create the New York Health Benefit Exchange, Governor’s Program Bill A8514/55849. However, the bill is still sitting in the Senate as the Republican Party refused to consider it (1). In April 2012, Governor Cuomo passed Executive Order #42, which establishes a state health exchange within the Department of Health. The Governor’s budget proposal that year included the Exchange. New York is in the process of developing a plan for the exchange before the deadline of January 2013. The New York Exchange, set to open in January 2014, will have no effect on existing programs like Child Health Plus until at least 2019 (2). New York has nearly 2.7 million uninsured people and the Exchange is believed to provide affordable care for a large fraction of that group. New York received $88 million in federal grants to plan its exchange and will use this money moving forward. Cuomo has stated, since the Senate will not pass legislation, New York will be setting up its Exchange money that has already been granted. Cuomo gave Medicare and Medicaid a declaration letter on July 2012 indicating the intent to provide tax credits and cost sharing reduction eligibility (1). 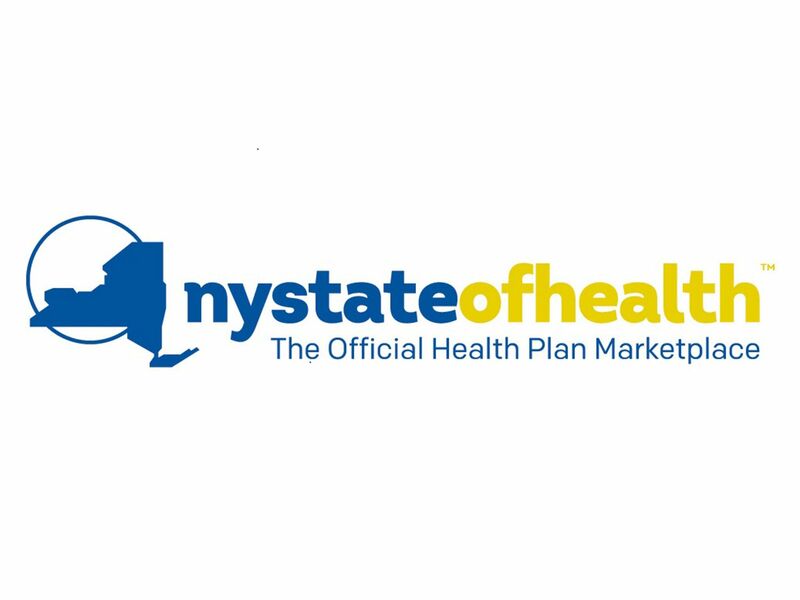 New York’s plan of operation includes focusing on Qualified Health Plan certification, core systems, communication and outreach, and compliance and reporting. The state has been awarded technical assistance through the State Health Reform Assistance Network. In addition, a planning team has been formed and includes staff from the Governor’s Office and State Departments of Health and Financial Services. Since Legislation has not been passed regarding the Exchange, a Board of Directors has not been appointed at this time (3).